Need a towel holder? This one is a floor standing modern & contemporary free standing towel bar that will fit perfectly into your contemporary bath. 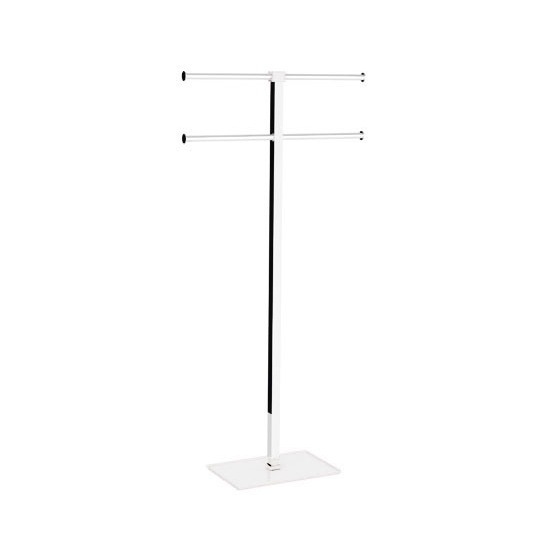 Designed by Gedy, this luxurious free standing towel rack is built with high quality steel and resin and finished in white.